The New York, Brooklyn has emerged with a tremendous diversity in the tattooing industry lately. 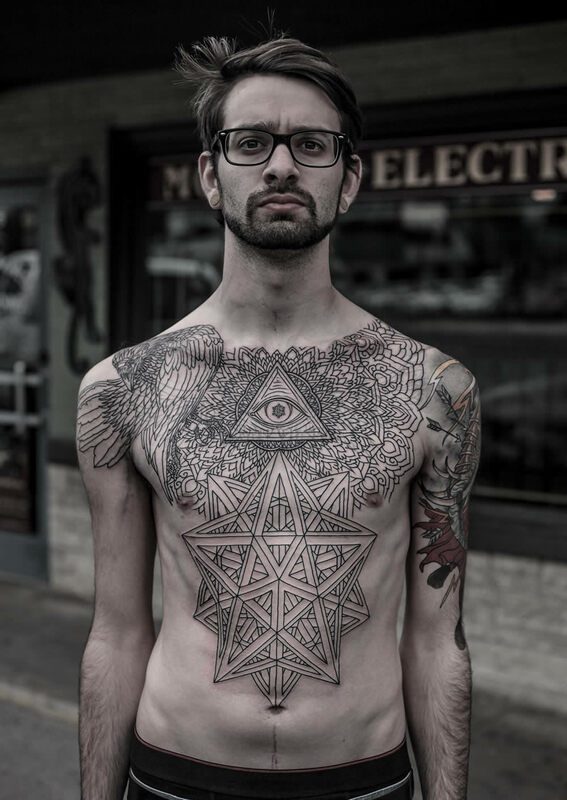 It has undoubtedly seized the sight of all the tattoo lovers’ form all over the world. 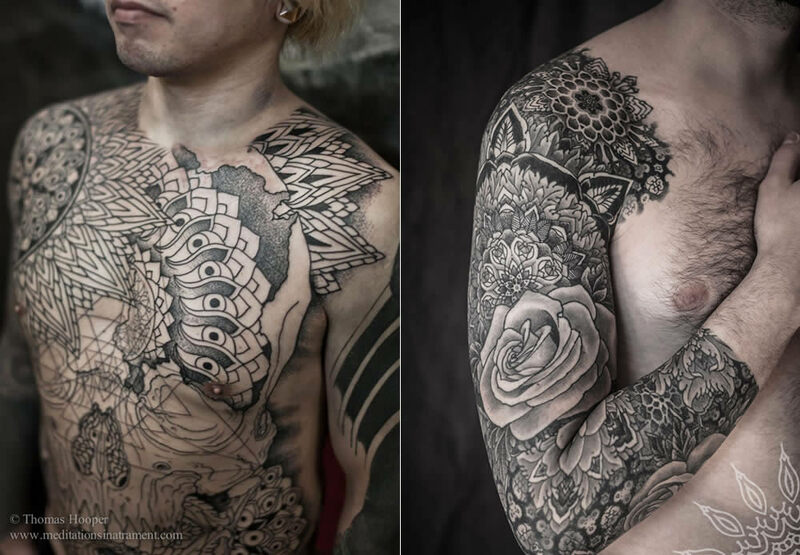 These immense tattoos come in full and half body length. Most of them can be classified as Wicked or Horror Tattoos. 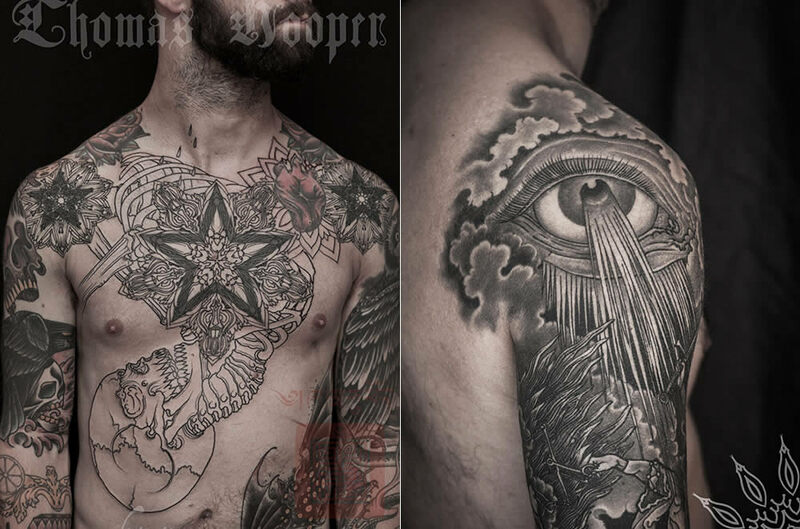 Thomas Hooper is an English tattooist, best known for his full body, intense artwork. 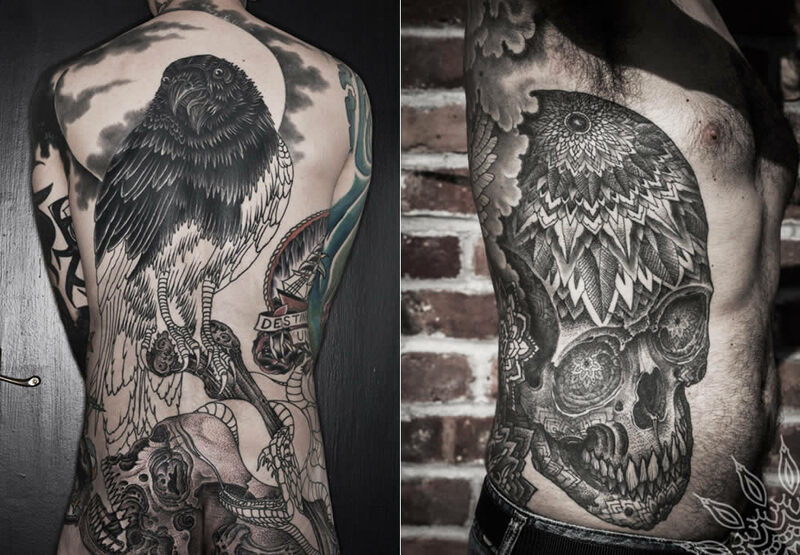 He is working in Brooklyn and has recently published some of his extraordinary tattoo collection. Let’s check out some of his masterpieces. 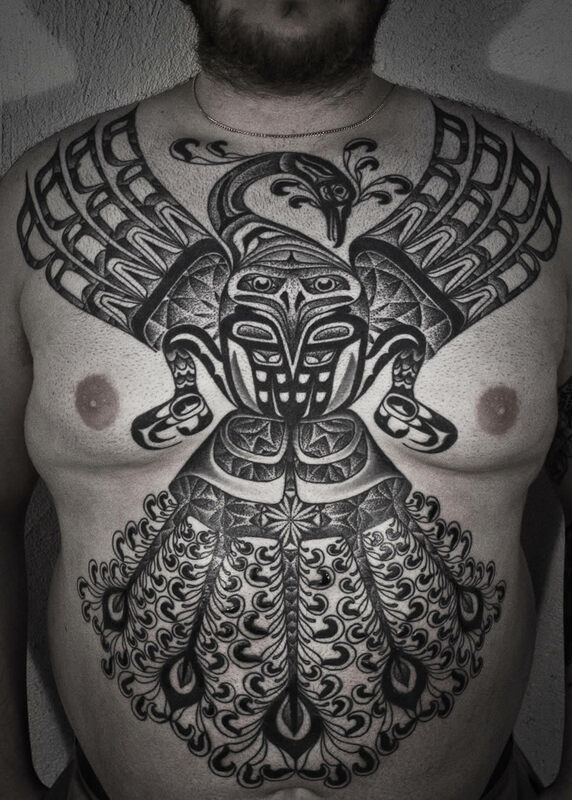 In the tattoo’s world, eagle is a sign of wisdom, honor and strength. It seems that Brooklyn has some special kind of fascination with this majestic bird. This is evident from their recent tattoo collection.